A Filipino, who worked as correction officer, was found guilty of smuggling drugs into a state prison according to a report by ABS CBN. 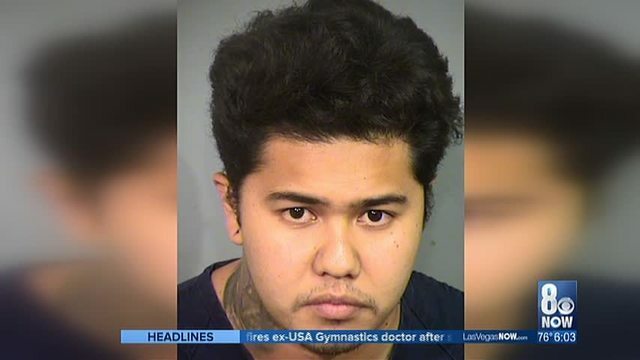 Kaleo Gedge, 25 years old and a Filipino Hawaiian, pleaded guilty to felony drug transport and providing inmates of the Clark County Detention Center controlled substances. He was meted with imprisonment of 18 months, up to 4 years. Gedge was caught by investigators having a conversation over a monitored phone call. He talking to someone about leaving drugs and money in a soft drink cup at a freeway in Northwest Las Vegas. An entrapment operation followed in September leading to his arrest while he was picking up the cup on his way to work. Police apprehended Gedge with 62 grams of methamphetamine.